Welcome to Our Spotted World! Just look at those happy faces! They make us smile every day! We enjoy living with and showing off our beautiful Dalmatians! 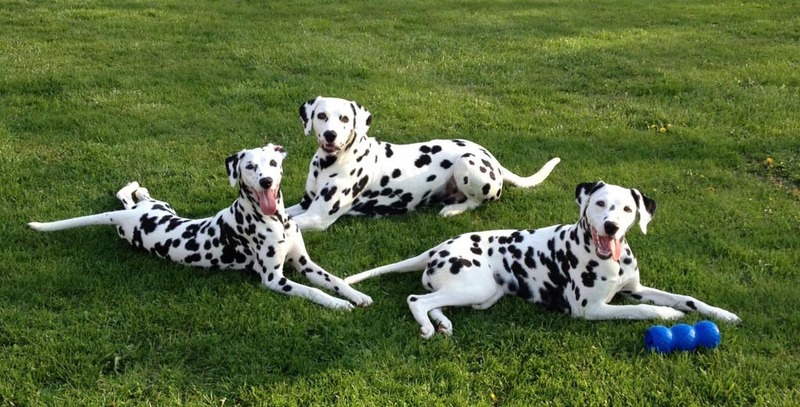 Chicagoland Dalmatian Club & Dalmatian Club of Greater Indianapolis.